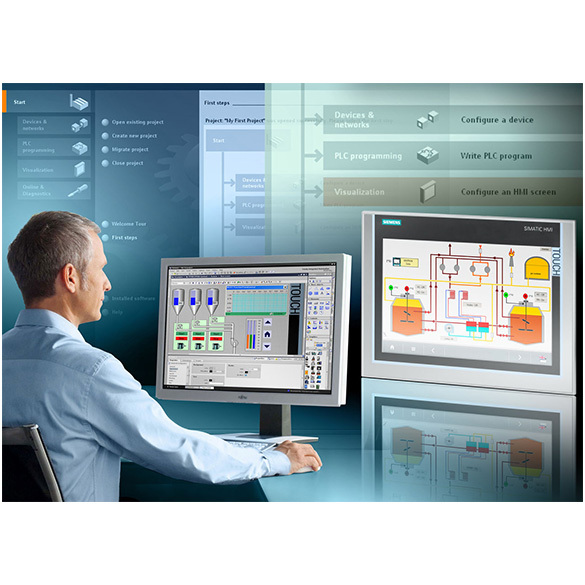 With the SCADA system SIMATIC WinCC, Siemens offers an innovative, scalable process-visualization system with numerous high-performance functions for monitoring automated processes. 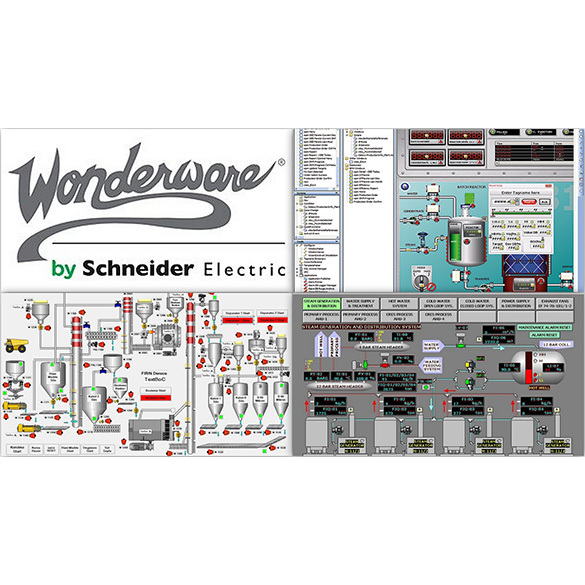 Whether in a single-user system or a distributed multi-user system with redundant servers, the system offers complete functionality for all industries and features optimum openness. 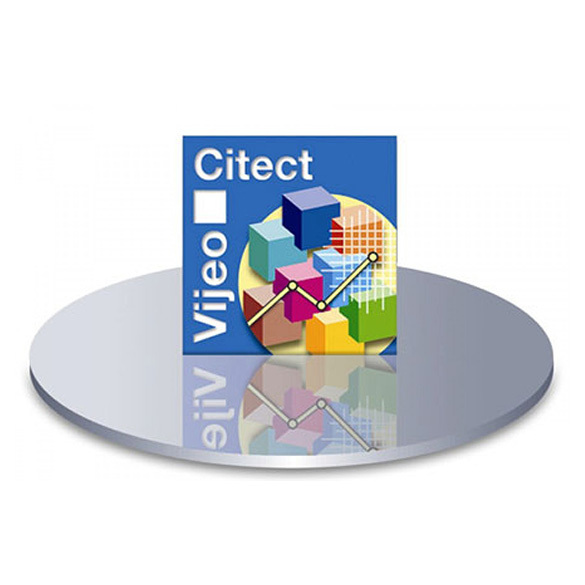 SCADA Expert Vijeo Citect is a reliable, flexible and high performance Supervisory Control and Data Acquisition (SCADA) system.